Two days ago I went for a walk in Randwick Woods near my home. 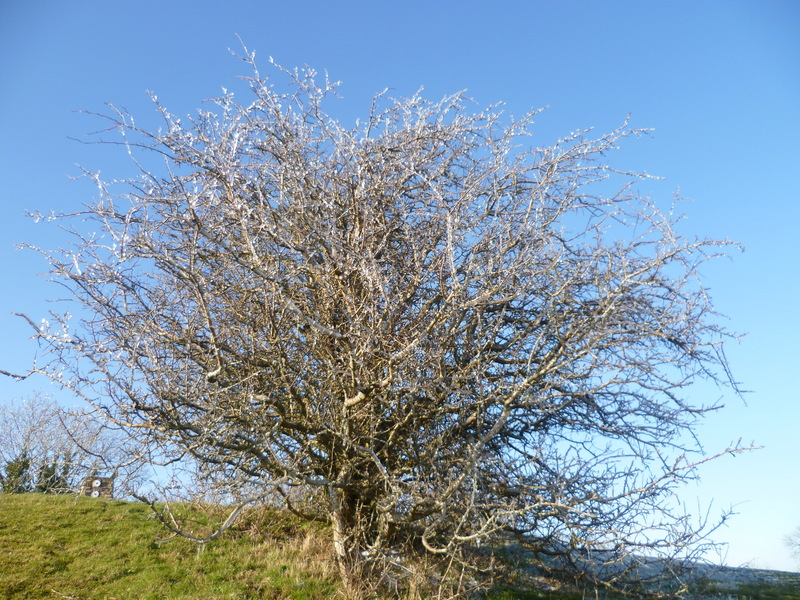 There had been snow two days before but now there was bright blue sky and cold still air. 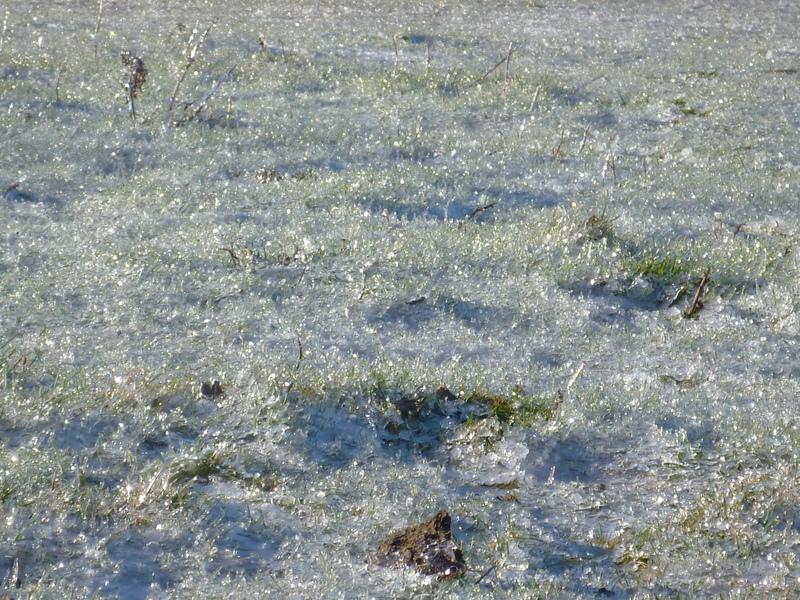 The snow had melted a little and then frozen again and there was a top layer of crunchy ice. 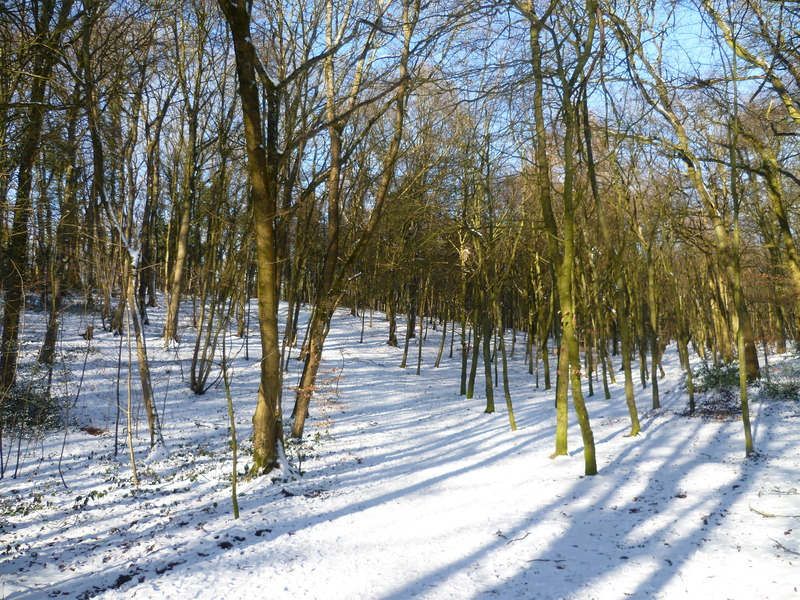 The woods had a wonderful quality of stillness and silence – there is something about snow on the ground on a calm day that seems to magnify the absence of sound. In the stillness, it is as if everything is more real, more alive, and the space between things is thicker and richer. When nature is more alive, I feel more alive too, and more in the moment. Helen's primary work takes her to Sinai, Egypt as Project Manager for the Makhad Trust. She continues to work as a Nutritonal Therapist on an occasional basis and has over 20 years experience. This entry was posted in Uncategorized and tagged stillness. Bookmark the permalink. Why can’t I stick to my healthy diet? How do you get better sleep?